Mission: Strengthen Operational Readiness and Versatility through Scalable, Modular Expeditionary Solutions. 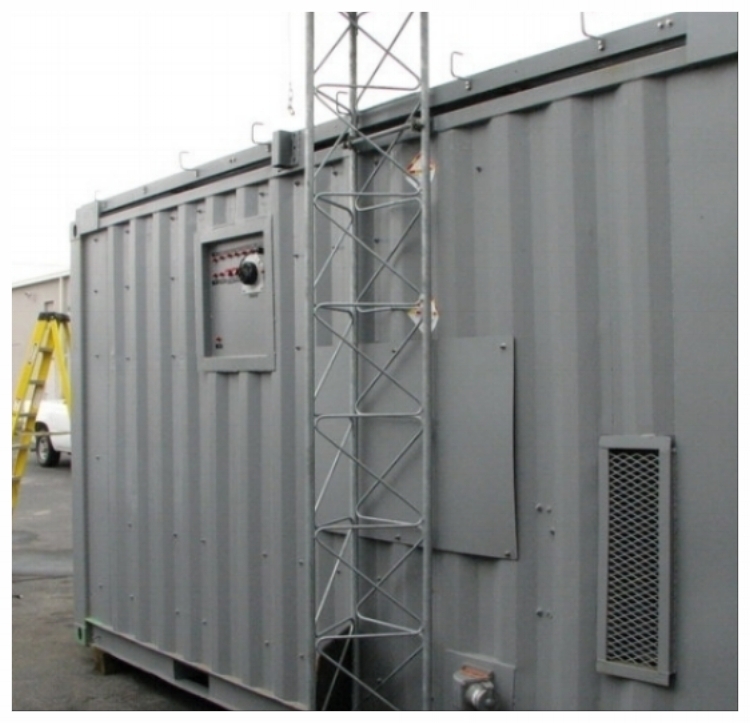 "The [SESOLINC] battery shop has allowed the 10th CAB to save more than $60,000.00 in battery replacement costs so far...,if maintain a current trend, we will recoup the Army's initial investment in the next few months.... the [SESOLINC Battery System] is a Force Multiplier. This past winter, the brigade sustained a fleet operational readiness rate of 98 percent." The SESOLINC Group (SESOLINC GRP, INC.) is a Veteran Owned Small Business focused on the Design and Manufacture of Turn-Key, Scalable, Modular, Expeditionary Systems supporting Command and Control, Maintenance, Sustainment and Humanitarian/Civic Relief Operations. SESOLINC systems and support products are commercially available. Many SESOLINC products can also be ordered by National Stock Number (NSN) through the Defense Logistics Agency (DLA) ordering and supply system. SESOLINC products are likewise available via our General Services Administration (GSA) Schedules Contract. SESOLINC Systems and Support Products have been fielded and deployed in the United States and throughout the world in combat, training, maintenance and sustainment operations, as well as by Civilian Governmental Agencies and Commercial Customers such as US Army Forces Command [FORSCOM], US Army Special Operations Command [SOCOM], US Army Strategic Logistics [ASLAC], US Army Training and Doctrine Command [TRADOC], US Army National Guard and Reserve, US Marine Corps, US Navy Space Warfare Command, US Air Force and US Air Force National Guard, Department of Veterans Affairs, Department of Agriculture, Home Land Security, Iraqi Defense Ministry [Oil Police], Afghan Defense Force, Multiple Civilian Prime Contractors, and commercial customers. Department of Defense [Active Duty, Reserve and National Guard], NATO and other Allied Countries. Non-DOD Federal and State Customers. - Whole Sale supplier to approved SESOLINC Partner Distributors. - Contract and sub-contract manufacturing for Primes and other Industry Partners. - Whole Sale and Retail Distribution for Partner Products Manufacturers. 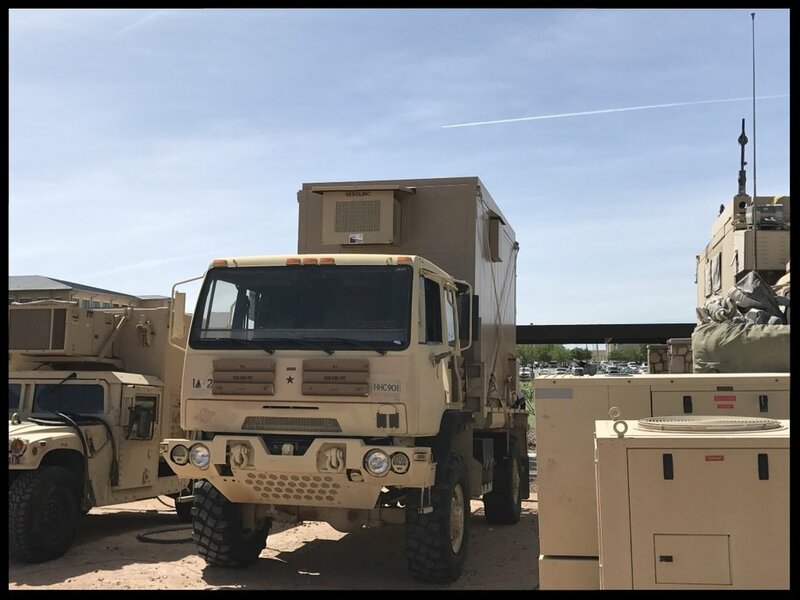 "...the brigade [2nd Bde, 1st Armored Div] developed a plan to replace tents with four M1087 expansible Light Medium Tactical Vehicles, two M1079 2.5-ton vans and two LMTV-linked SESOLINC [Command/Communication System] containers.... After multiple command post jumps during assessment 17.1, the brigade decreased combat team jump times from 18 hours to under two hours near the end of the exercise. . . This vehicle-based configuration is a logical and cost-effective solution to produce a scalable, survivable and expeditionary brigade combat team command post designed to fight and win in a decisive-action environment. This command post configuration does not require an Army acquisitions system development and fielding cycle as the material solution exists in our inventory". - Maj Gen Robert White, Col Charles Lombardo and Maj Ken Selby, A Smaller Footprint: Multi-Domain Battle Means Command Posts Must Evolve, AUSA Online, May 15, 2017.